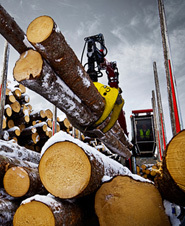 Our extensive product range includes all kinds of lifting equipment for effective timber and wood handling. 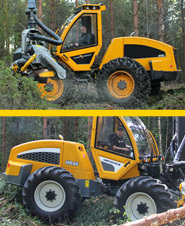 BULMOR is a solution driven specialist for handling of long, heavy and large material in confined areas. 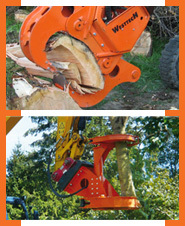 Woodcracker® splits and handles the thickest of trunks for you with the greatest of ease and comfort.